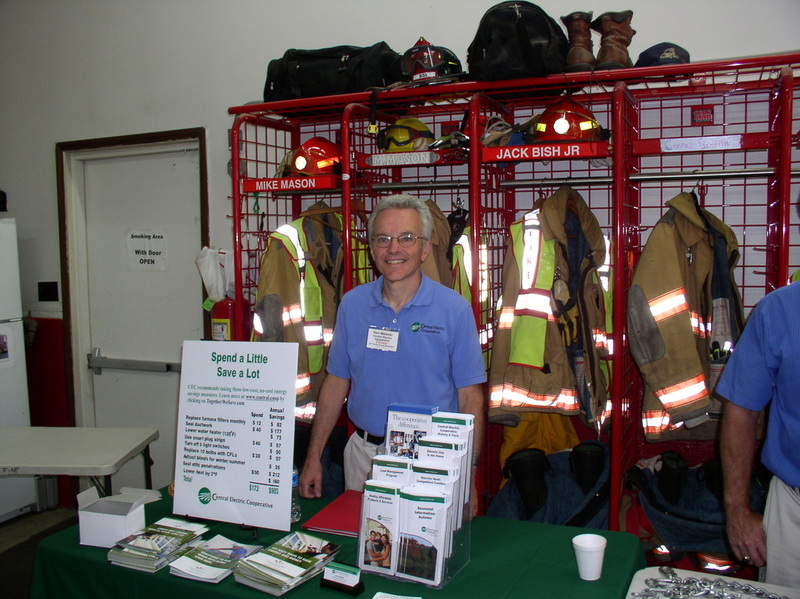 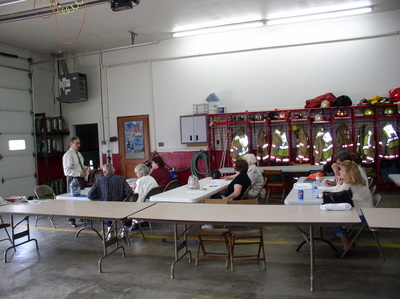 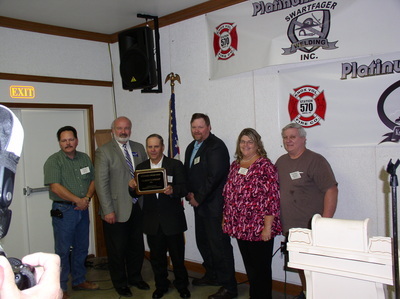 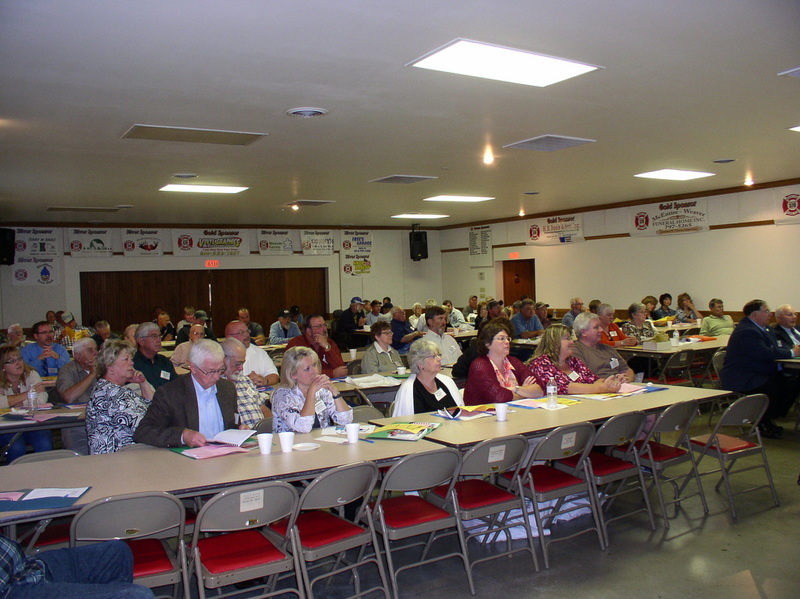 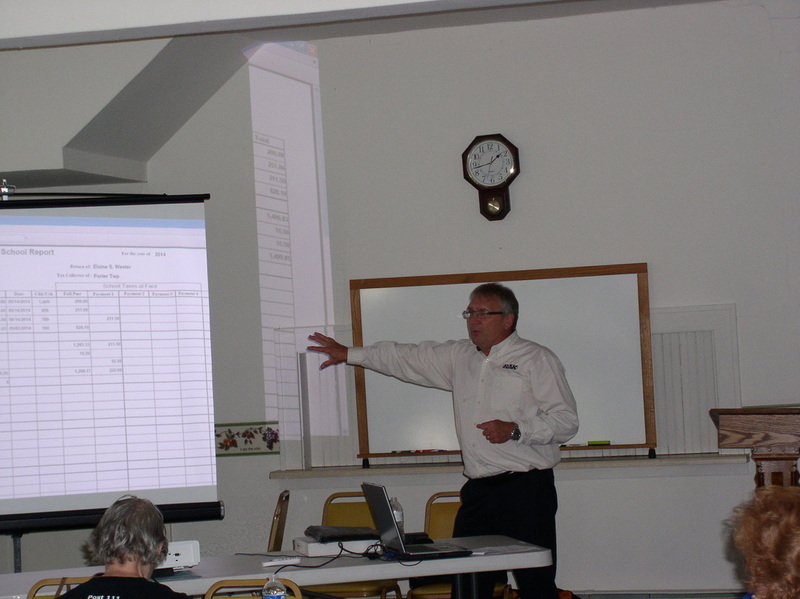 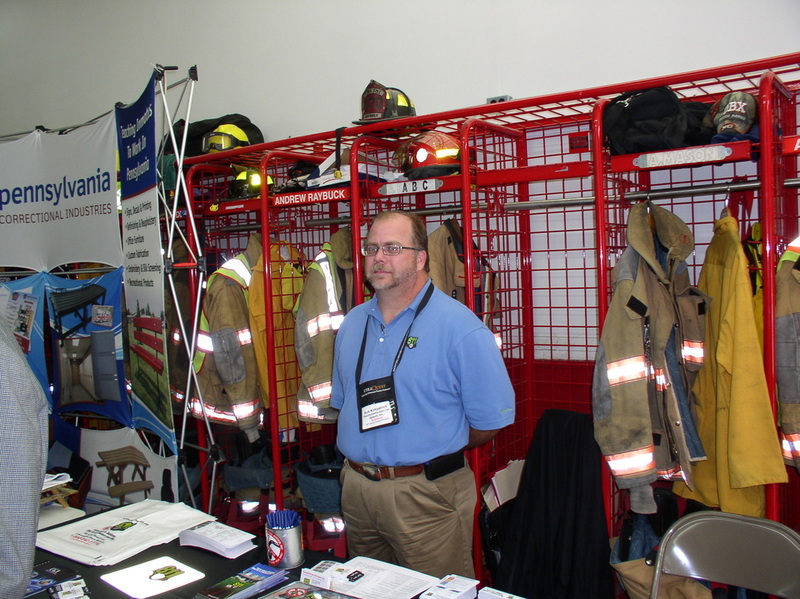 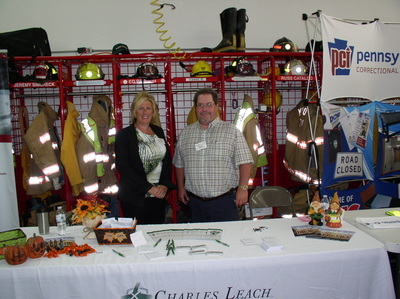 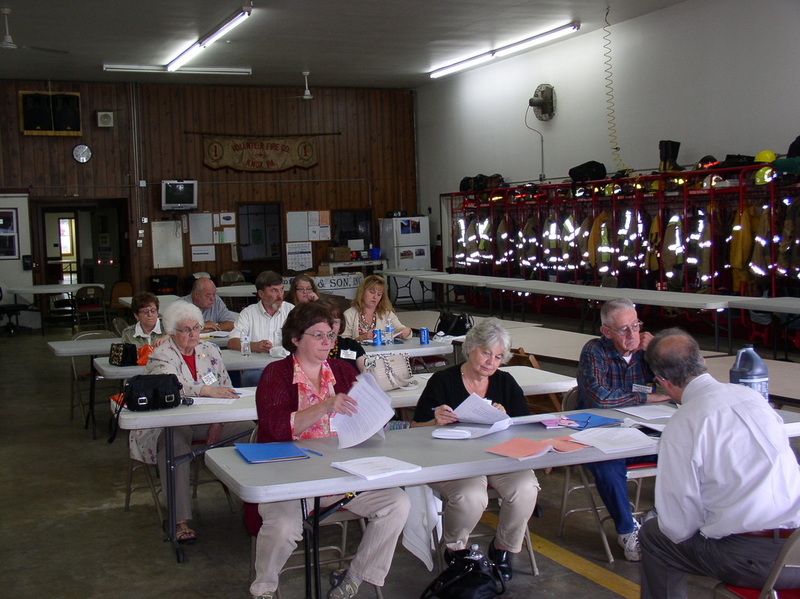 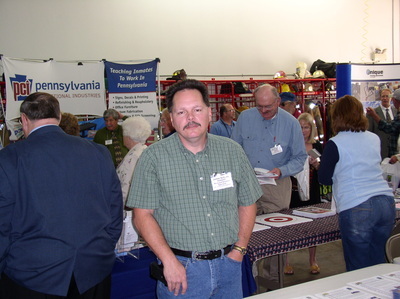 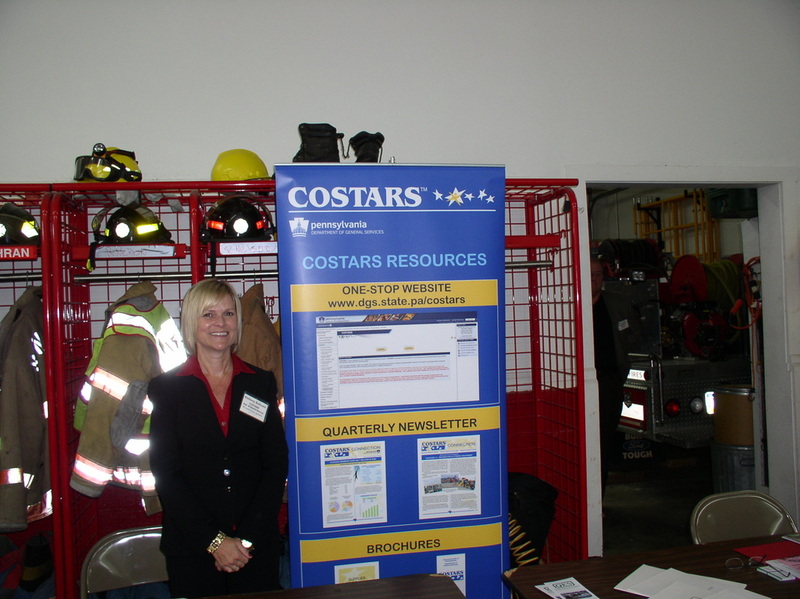 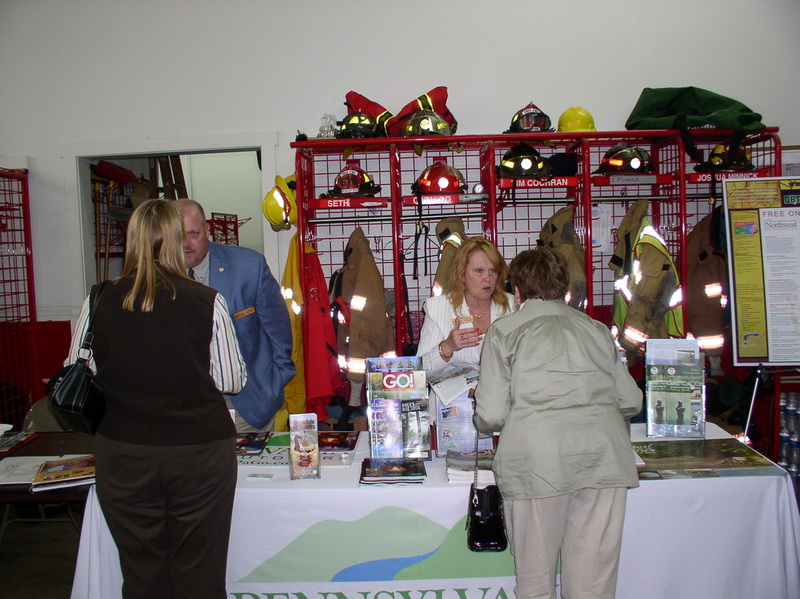 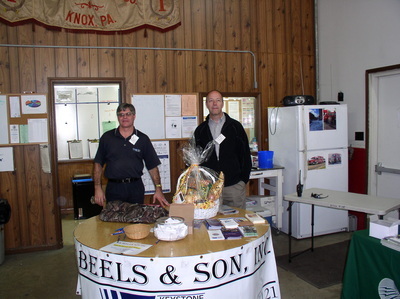 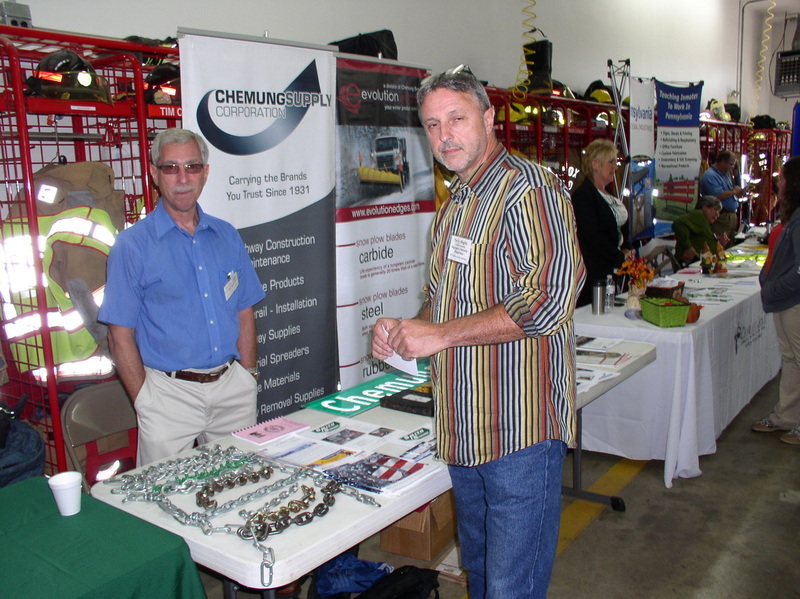 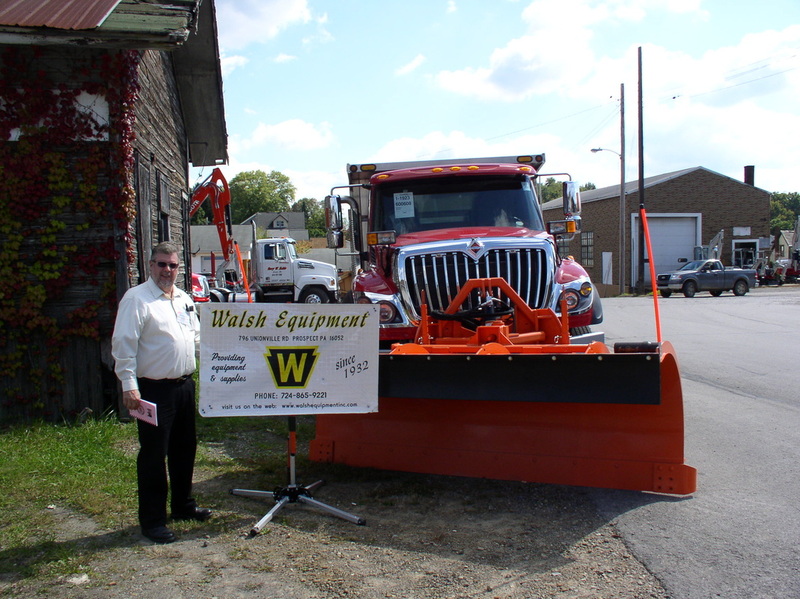 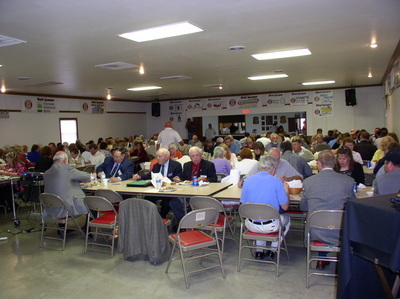 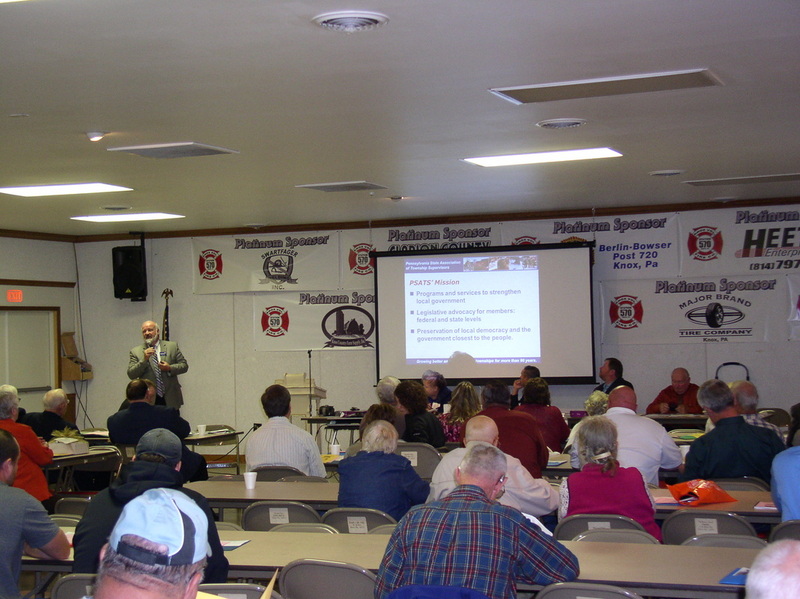 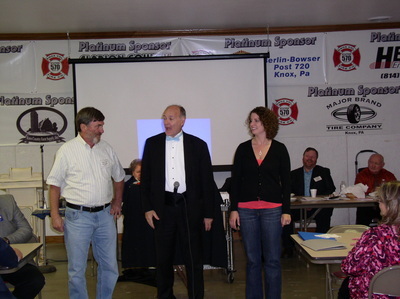 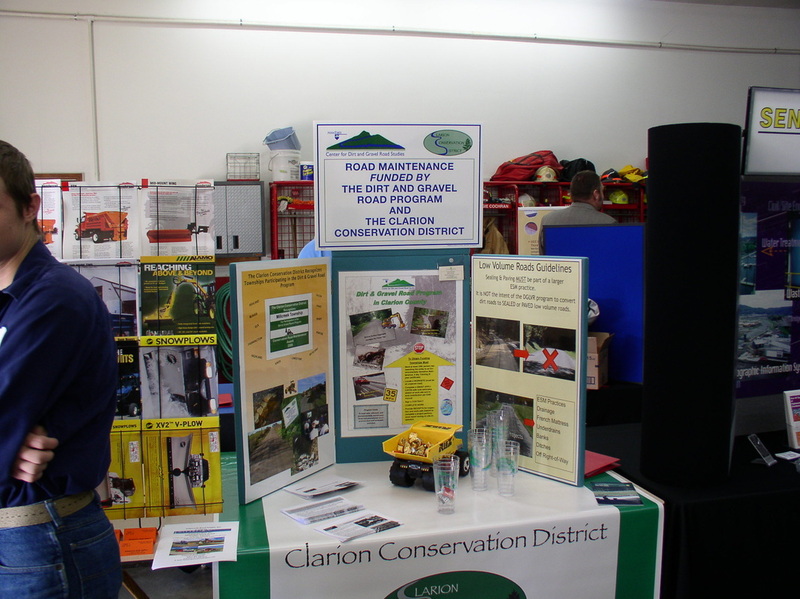 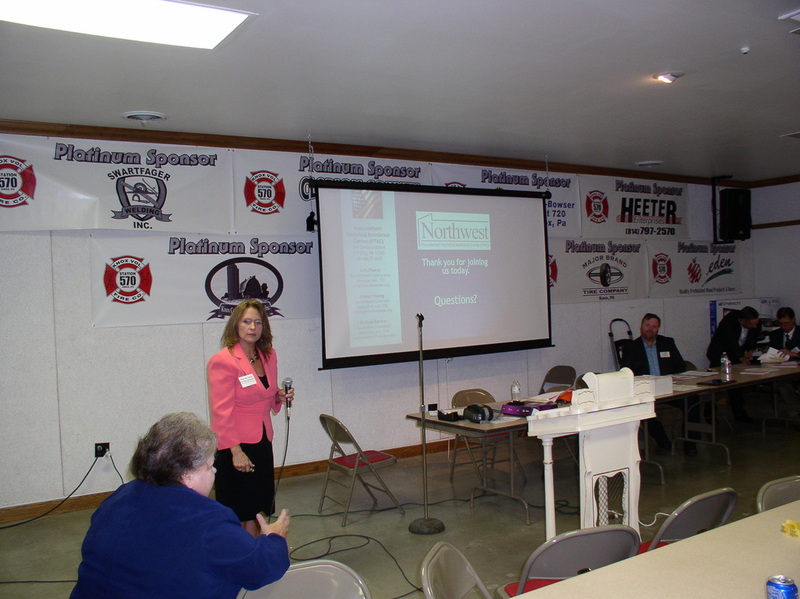 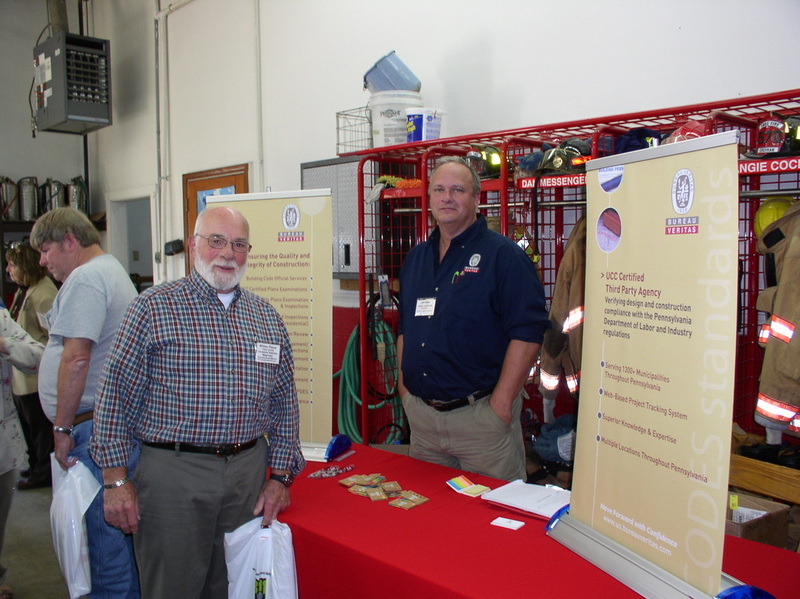 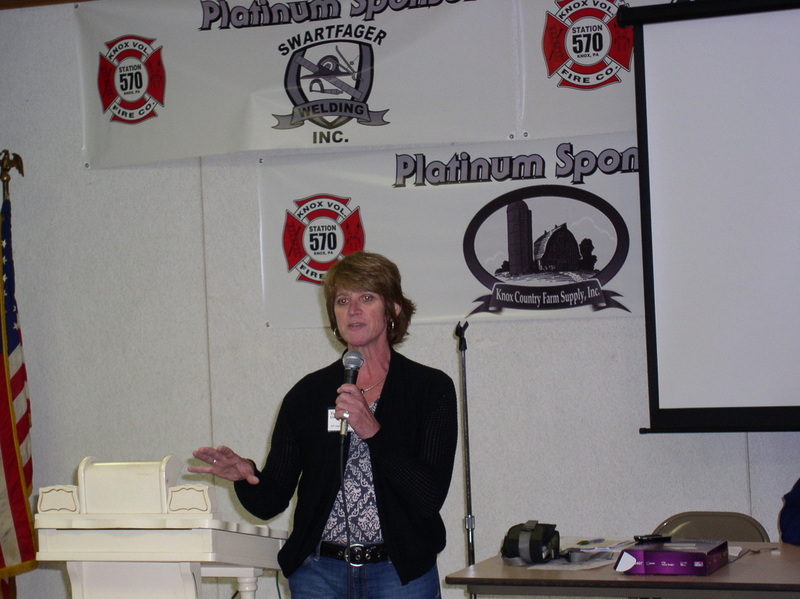 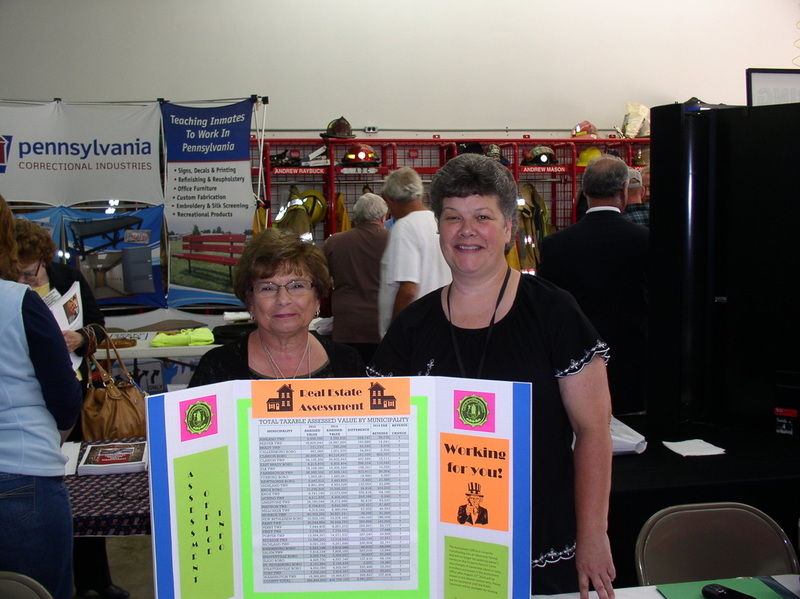 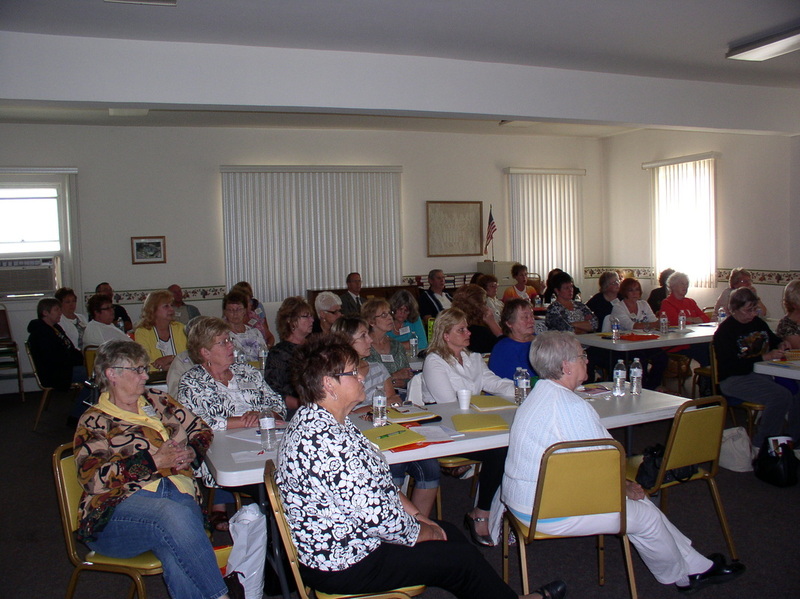 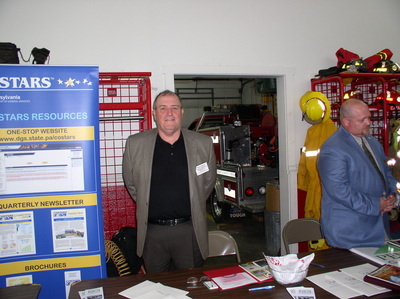 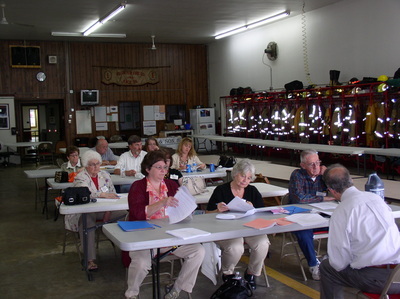 Officials representing townships of the second class in Clarion County met Thursday, September 18, 2014, at the Knox Fire Hall, Knox, PA for their 94th Annual County Convention. 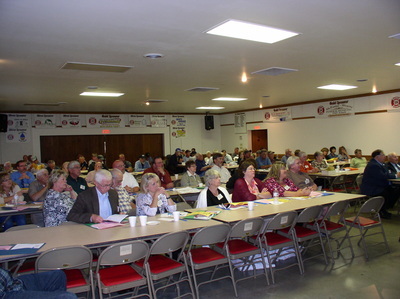 The purpose of the annual convention is to provide township officials with up-to-date information to help them better serve their residents and to give them an opportunity to exchange ideas on local government issues. 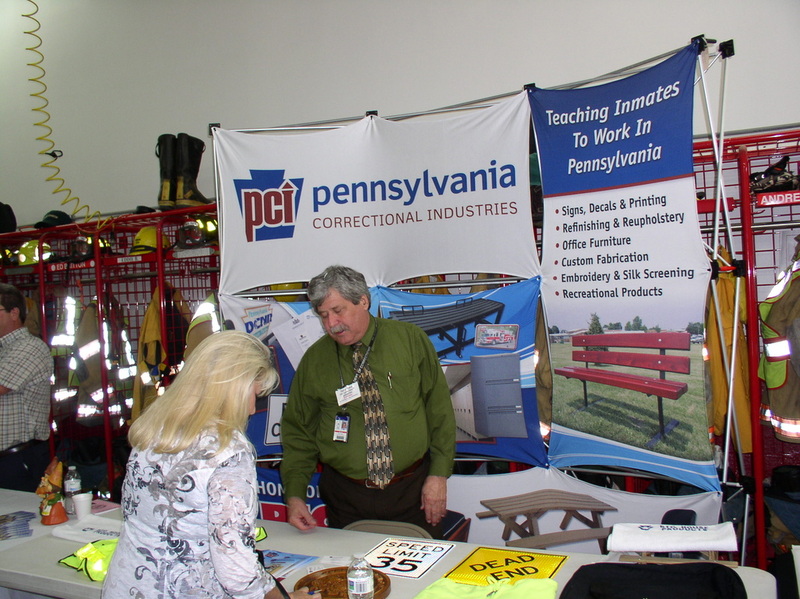 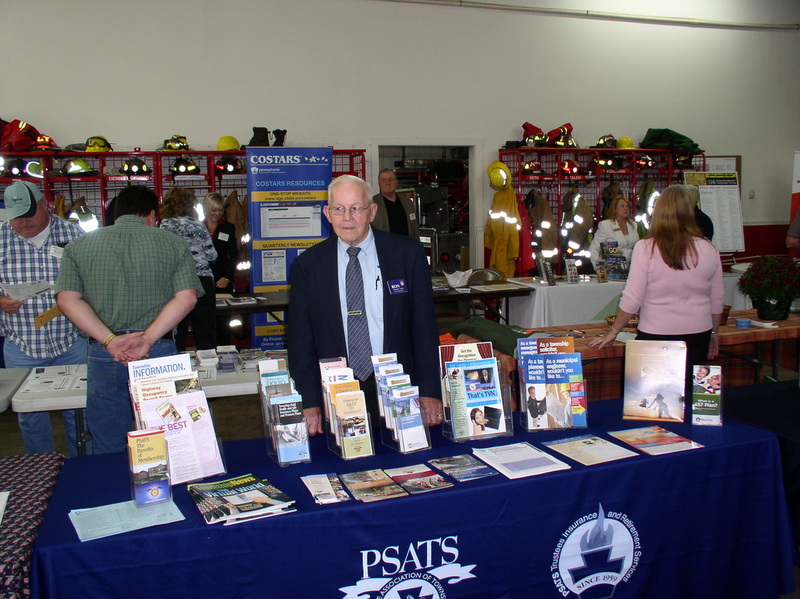 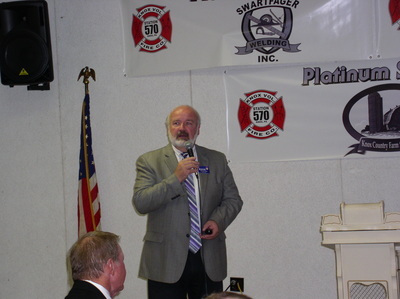 The convention featured a wide range of speakers, including David Sanko, PSATS Executive Director. Mr. Sanko talked about legislation affecting townships of the second class, association programs and services for townships, and issues of major importance to townships and their residents. 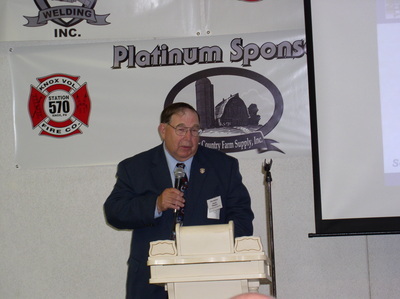 Other speakers who will address the township officials include: Sgt. Jeffrey S. Wilson, PA State Police; Trudy Alexander & Bernie Spozio, Clarion County Conservation District; Kimberly Bullivant, COSTARS Marketing Manager; Robin Young, Northwest Commission PA Procurement Technical Assistance Center (PTAC); John A. Straitiff, Northwest Pennsylvania Great Outdoors Visitors Bureau and Meredith Hill, Pennsylvania Wilds; Michael Forman, DCED Governor's Center for Local Government; Randy Mitchell, RAK Computer Co.; Sherry Labs, President of the PSTCA; Judy Corbett, Clarion County Tax Claim; Roxanne Randolph and Carol Shettler, Clarion County Assessment Office . 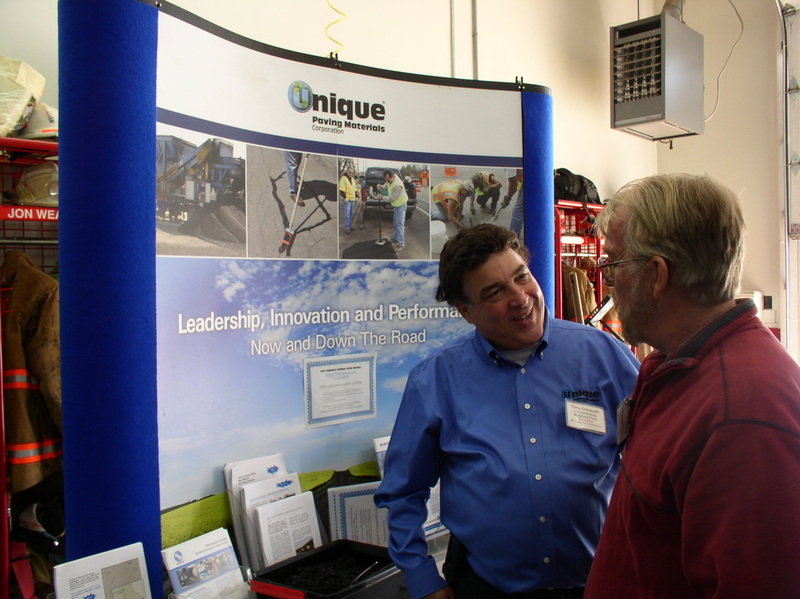 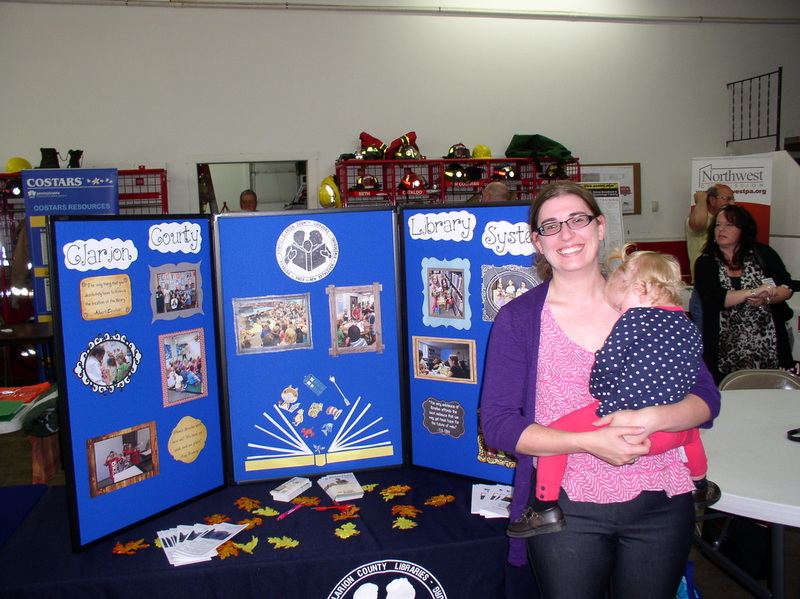 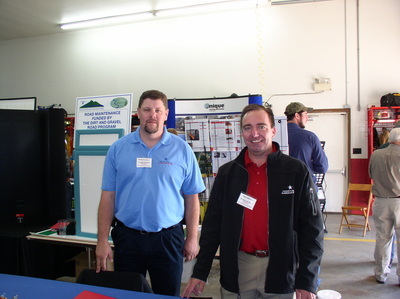 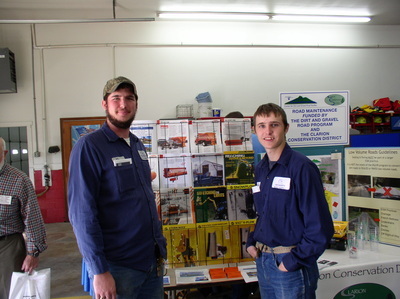 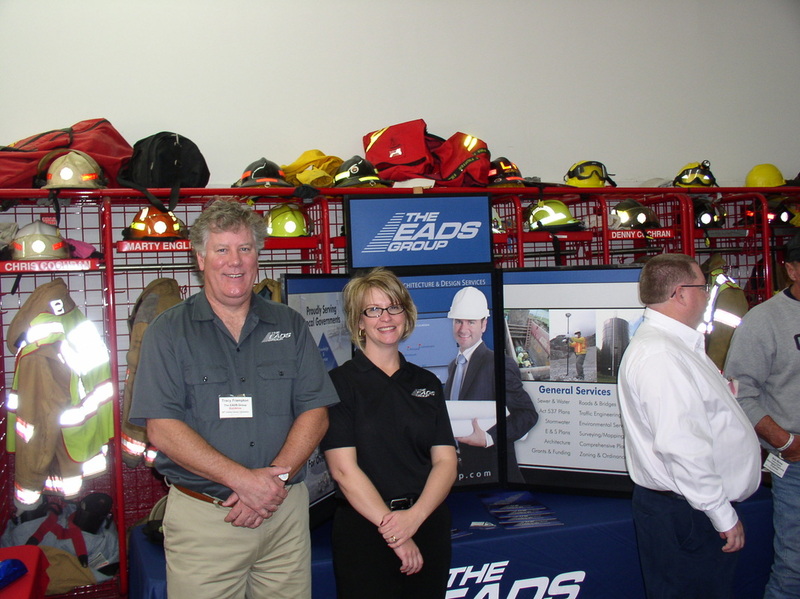 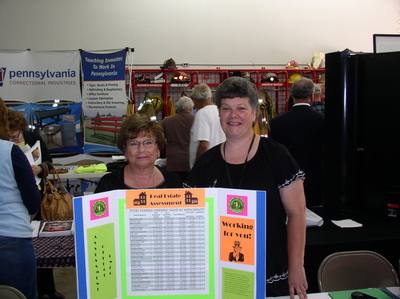 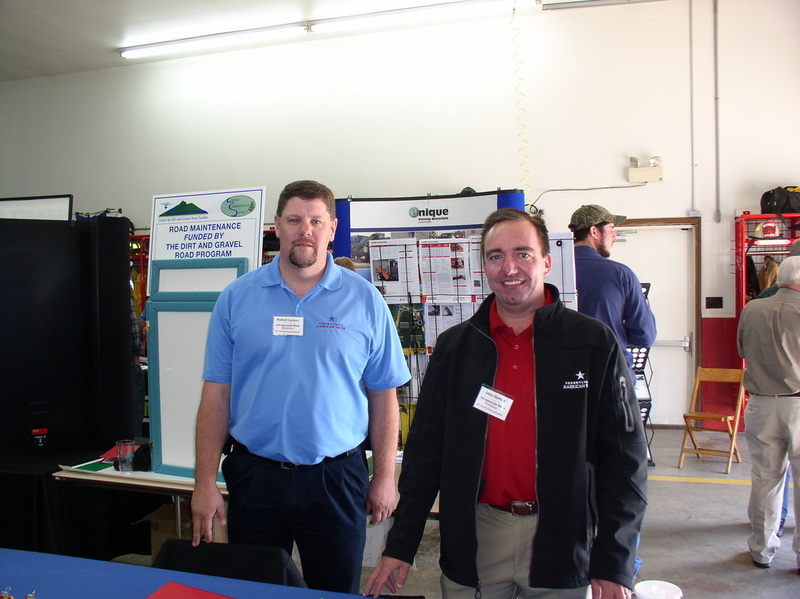 At the convention there were 24 exhibitors and their representatives displaying their products and services. 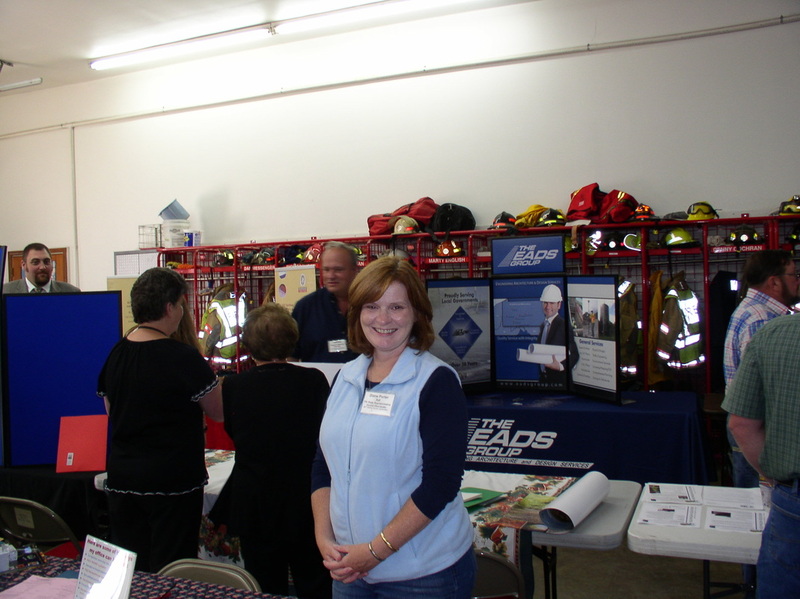 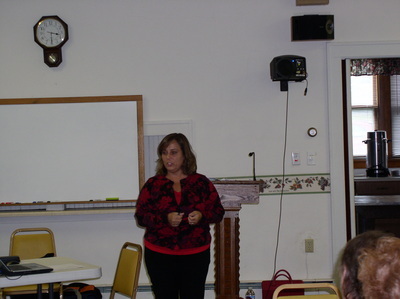 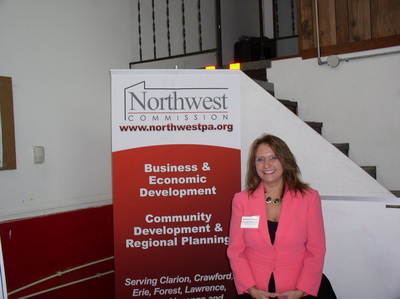 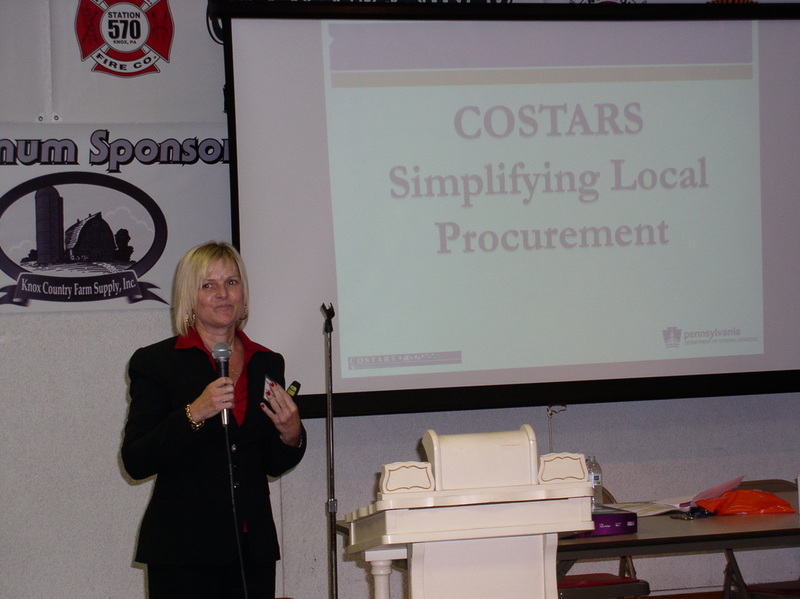 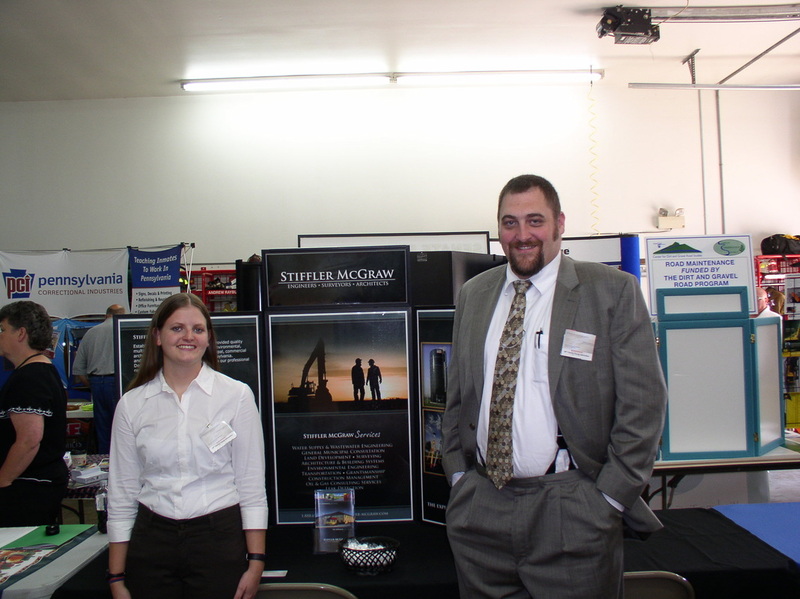 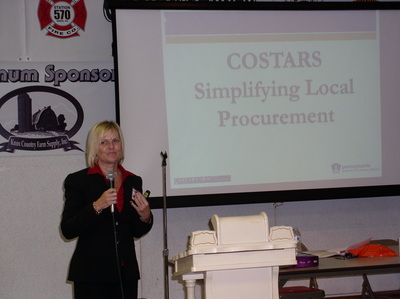 In attendance was representatives of county, state and national government. 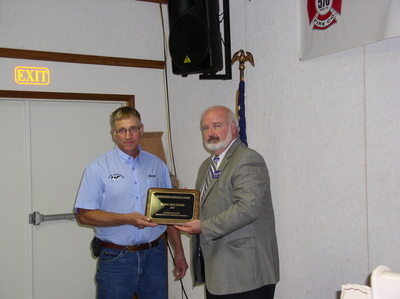 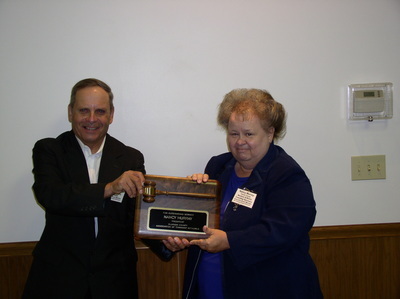 Also the Clarion County Association of Township Officials presented their annual awards to the 2014 Outstanding Township and the 2014 Outstanding Individual. 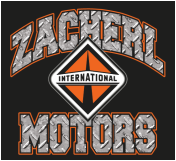 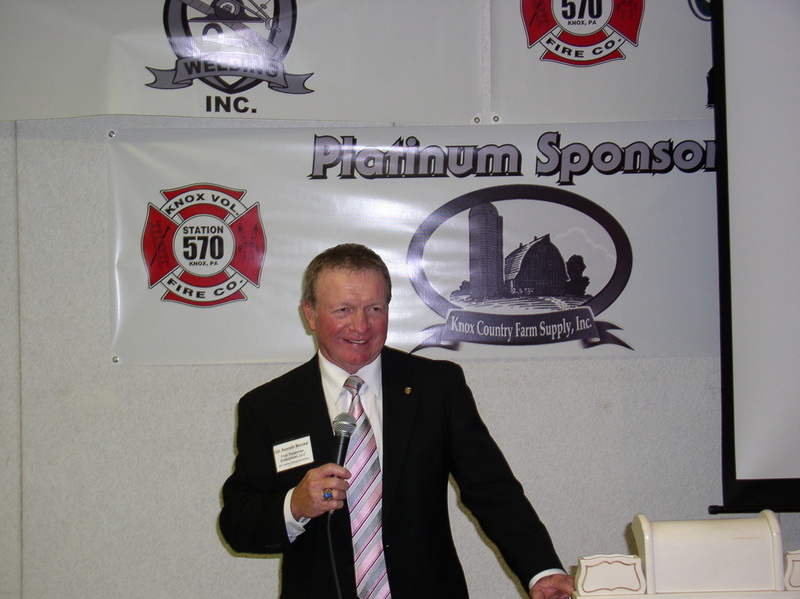 Click on the links below to visit our 2014 County Convention page sponsors.